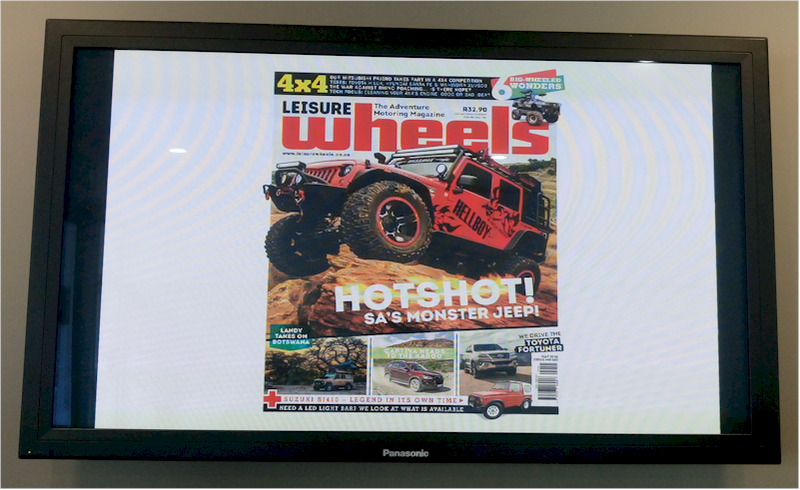 The page-turning PDF feature in Repeat Signage allows the whole magazines to be viewed on reception area display screen. Ramsay Media welcomed Repeat Signage digital signage software as a digital media to display its special interest magazines in their reception area, especially the page-turning PDF feature which allows the whole magazine to be viewed, in addition to images, videos, real-time and RSS newsfeeds. Presentations comprising various media such as web-browsers, spreadsheets, icons and adverts can be scheduled to display different content at various times of the day or week, thus providing information and new content to Ramsay Media's customers. As they attend events and exhibitions, staff can display their Repeat Signage presentations on desktop monitors, large format displays or touch screens. Utilizing the page-turning PDF feature within Repeat Signage Standard edition, to showcase sample magazines, and the Rotator feature that allows pictures of their magazine covers to be scrolled across the screen like on a conveyor belt. This gives potential customers an opportunity to view information for themselves, especially useful when staff are busy talking to other customers on the exhibition stand. This also embraces the company’s use of digital and mobile opportunities. 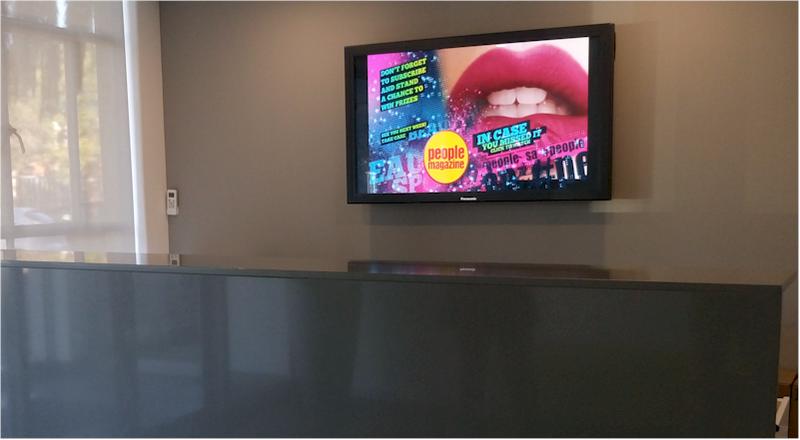 Repeat Signage digital signage software helps you get your message across and promote your products or services. It is easy to use and you can create a presentation and have it playing in minutes. You just need a Windows based PC, a large display screen and Repeat Signage. Why Repeat Signage? The Repeat Software team give you outstanding support with free training videos and sample presentations and have satisfied customers in over 30 countries across the world.